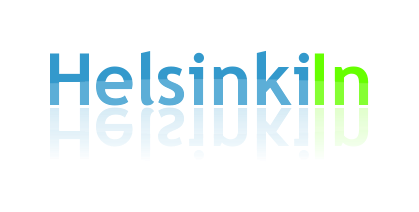 Today is the first day of the Helsinki week. It is arranged around the city’s birthday and lasts from May 31st till June 17th (so actually much longer than one week). This year the city has something special to celebrate. 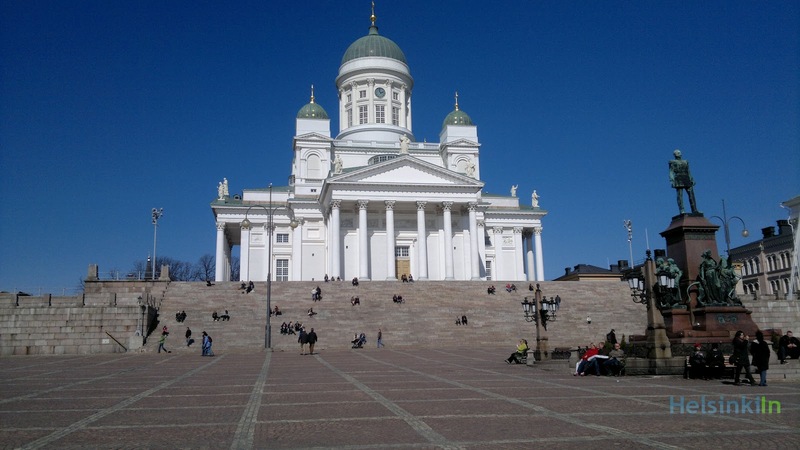 Apart from being the World Design Capital it is also Helsinki’s 200th anniversary as capital of Finland. Lots of events are will take place in the city during the next two weeks. To get an overview and decide what you want to see you should check out the website of Helsinki Viikko. Here you find all the information you need. The cities actual birthday is on June 12th which is also going to be the busiest day of Helsinki Viikko. You will read more about it later here on HelsinkiIn.